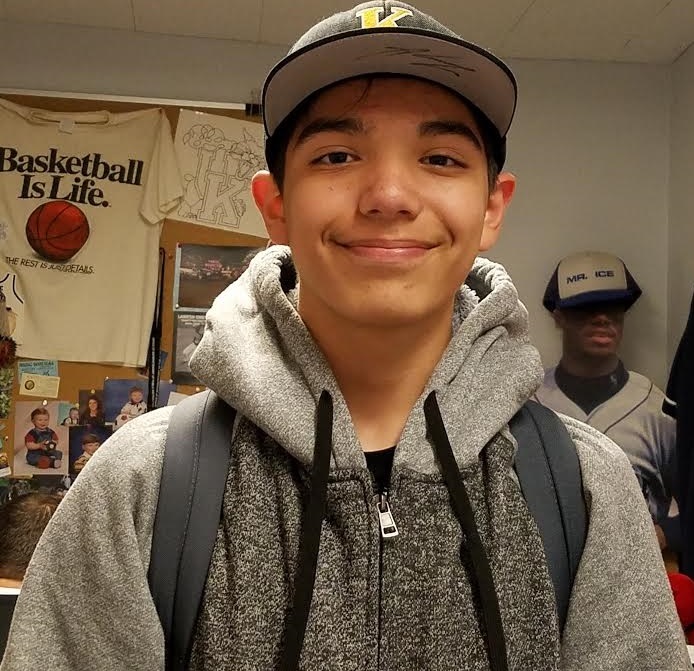 The WIAA is pleased to announce Quincy Junior High’s Jaselyn Jones and Keithley Middle School’s Andrew Padilla as the May “Give Me 5” Star Students of the Month. 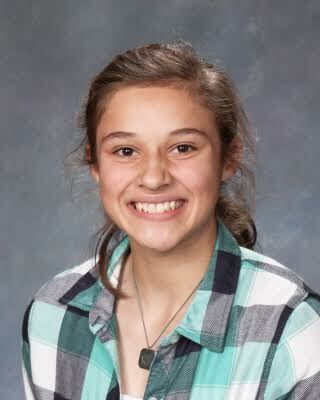 Jones is an eighth grader at Quincy Junior High in Quincy, Wash. She is a multi-sport athlete, participating in volleyball, wrestling, track and field, as well as Jiu-Jitsu competitions outside of school. Beyond athletics, Jones is a WEB (where everyone belongs) crew leader and works hard in the classroom to maintain her 3.92 GPA. Jones has a reputation for treating students, staff, coaches and opponents with genuine respect and kindness, no matter the environment or situation. Athletic director Teresa Goninan sums up Jones as a mature athlete. Padilla is an eighth grader at Keithley Middle School in Tacoma, Wash. He is a multi-sport athlete and captain of the football, wrestling and baseball teams. Padilla is also the basketball manager at Keithley, is involved in Leadership and Freestyle and Greco wrestling clubs. Athletic Director Kyle Foster says Padilla has impacted Keithley with his work ethic (in athletics and in the classroom), respect and positivity. “Other students practice, compete and develop better sportsmanship just by being around him,” Foster said. The students will be featured on the Activities Matter and the Middle Level websites. The monthly campaign is dedicated to highlighting two middle school students that demonstrate the core principles of the program: honor, sportsmanship, courage, respect, and citizenship.